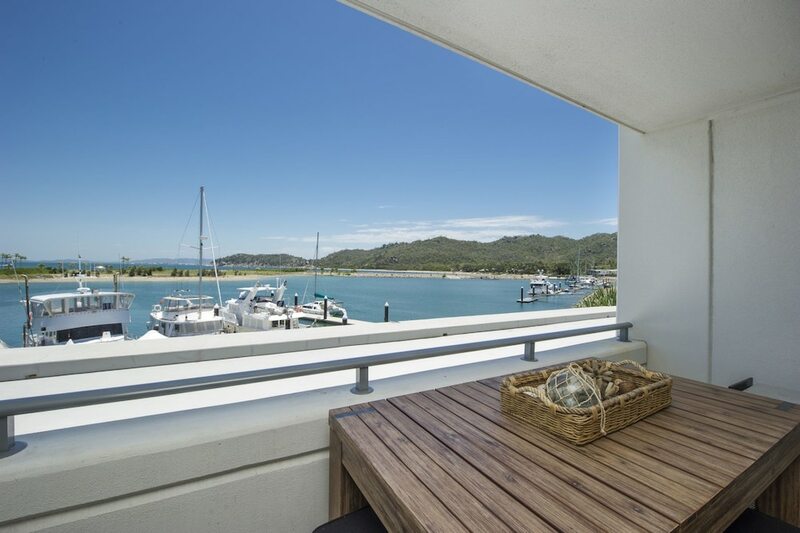 Located in Nelly Bay, this apartment is within a 15-minute drive of Magnetic Island Golf Course and Magnetic Island National Park. This apartment is 4.2 mi (6.8 km) from Horseshoe Bay Beach and 4.3 mi (6.9 km) from Radical Bay. Make yourself comfortable in your air-conditioned apartment, featuring a microwave and a DVD player. There's a private furnished balcony. Digital television is provided for your entertainment. A private bathroom with a shower features complimentary toiletries and a hair dryer. Enjoy a meal at the restaurant or snacks in the apartment's coffee shop/café. Wrap up your day with a drink at the bar/lounge. Buffet breakfasts are available daily from 7 AM to 10 AM for a fee.